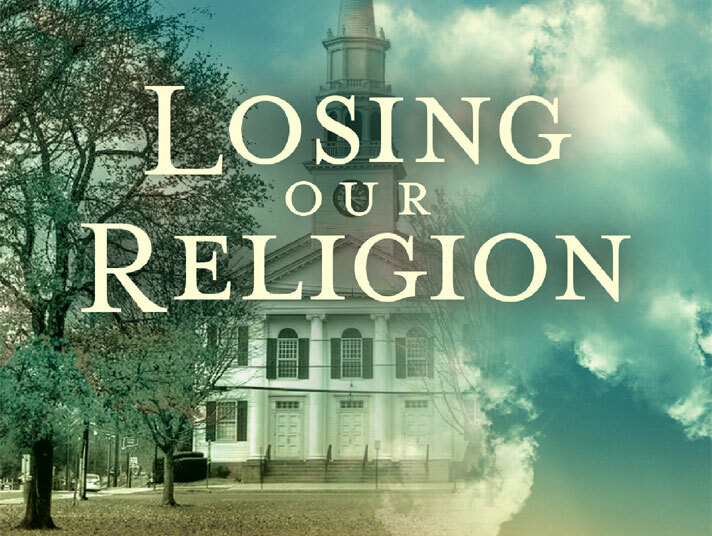 Brendan is a pastor in a small, evangelical church, and he has a secret. He doesn't believe in God anymore. His wife is still a true believer - and she just told the wrong person. 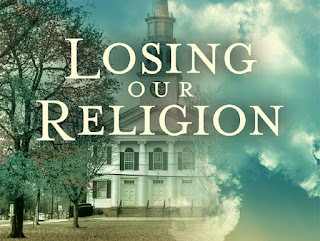 Losing Our Religion is a feature length documentary about preachers who are not believers, and what atheists do when they miss church. 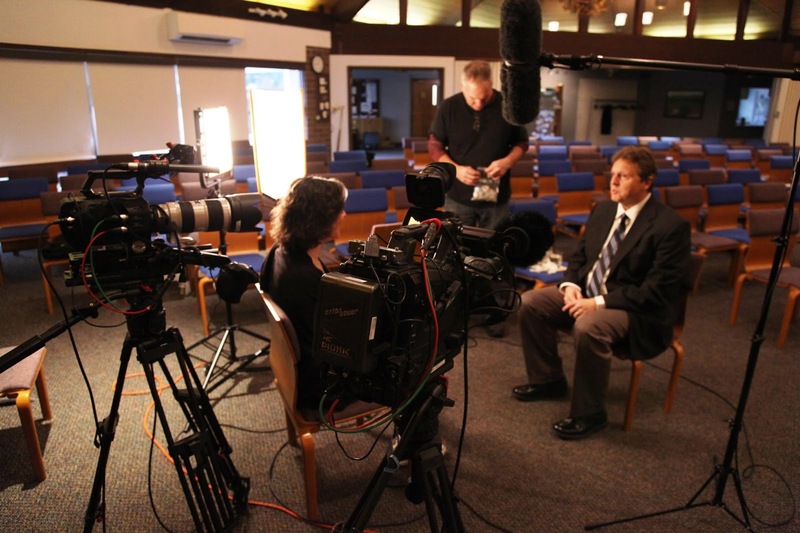 Allowed access to the 600 members of The Clergy Project – a safe haven for preachers from all faiths who no longer believe – the documentary follows ex-members and clergy who are still undercover. We will be screening this important film on Thursday November 30th at 7:30 pm at Southminster. Join us at 7:00 for a pre-screening conversation. I am a member of the Clergy Project and have a small part in the film. I will talk about the protesters Southminster received after I posted an article in the Friendly Atheist about the need to move beyond the requirements of belief if faith communities wish to survive in the 21st century. There will be a donation request for the cost of screening the film. Why this film? 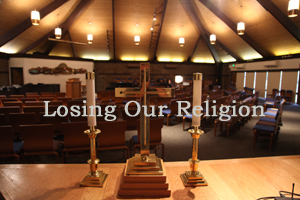 From my perspective, it is not to push "losing religion" or to push "anti-church." I am in the church. I like my job. I would not like it if I were forced to lie about who I really am. The church can be deadly when it lives within its own box. This film is about promoting freedom to question, to grow, and to change. I show it for all my clergy colleagues, past and present, who have devoted their lives to truth and compassion but have been boxed in by beliefs that no longer resonate. Someone asked me why I would show this in a church. It is exactly in the church where it needs to be shown. I also show it for my congregations who have demonstrated that it is possible to grow and be a place of acceptance and encouragement for all people on their various paths. An interview I had with the producer of the film, Leslea Mair on KBOO's The Beloved Community.